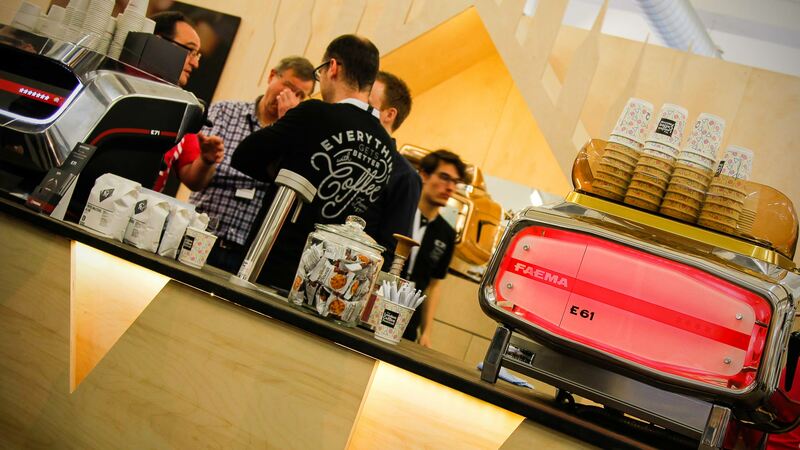 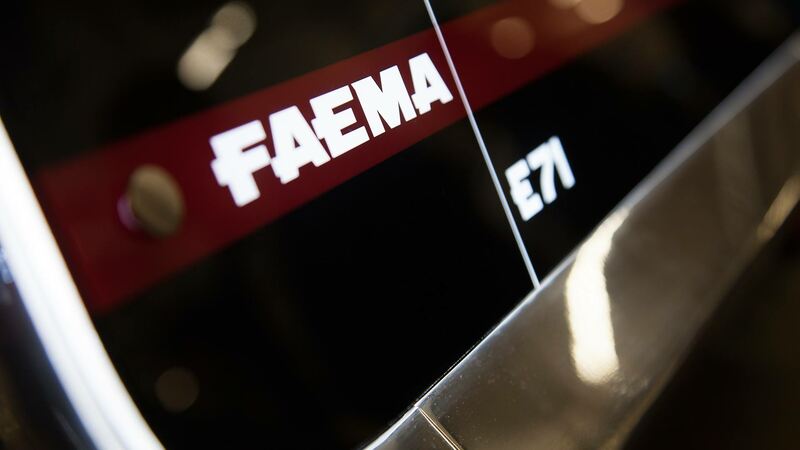 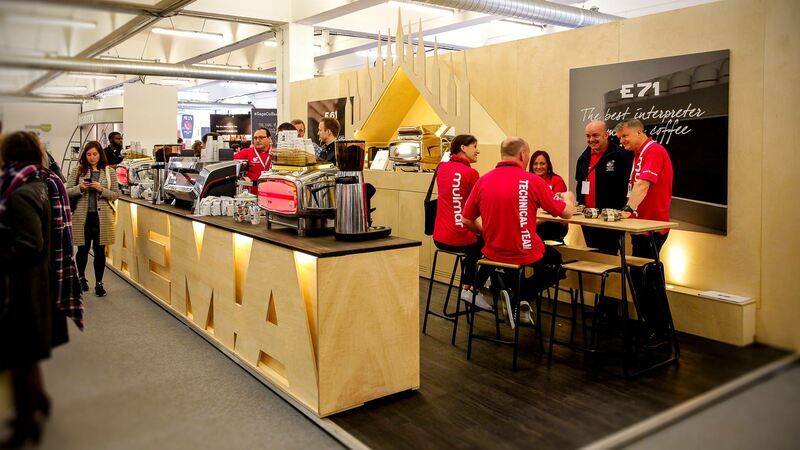 For the Faema trade stand the Liqui exhibition stands design team created a bold stand that embodies the brand. 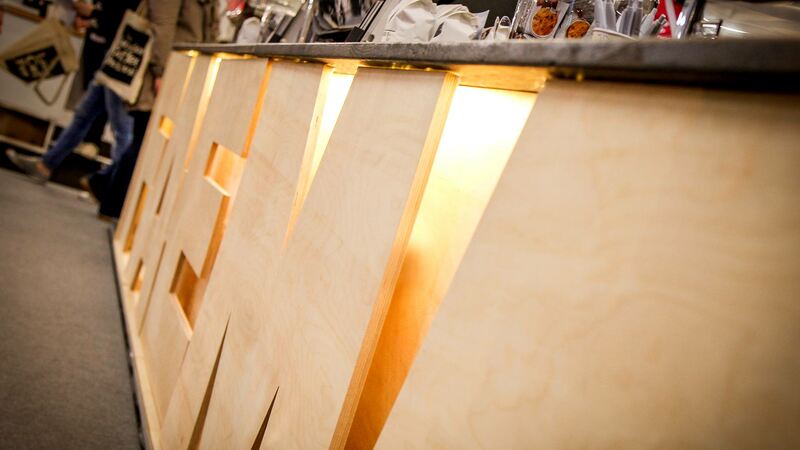 Constructed from sustainably sourced Birch Ply the stand displays the brand name front and centre. 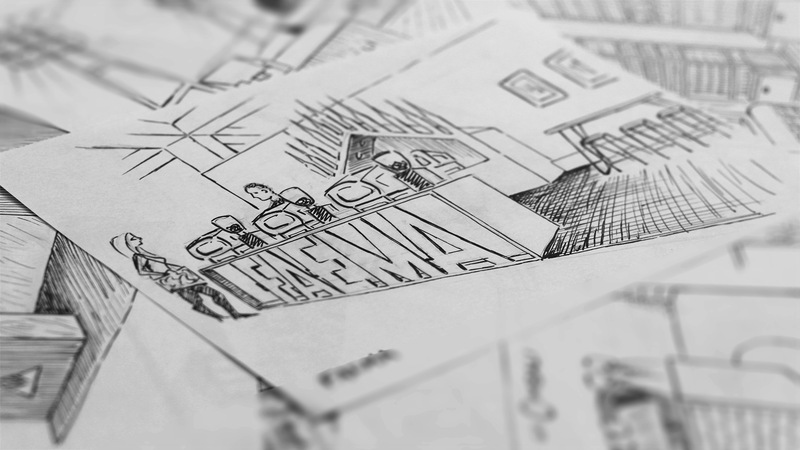 It’s a simple idea, but it has a big impact. 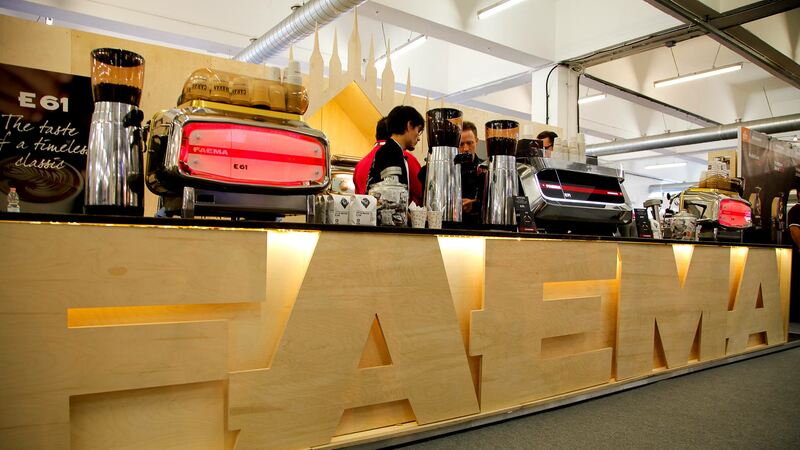 The back-lit letter fronted bar makes an impressive focal point and serves the practical purposes of housing all the fridges and plumbing required to run the coffee machines. 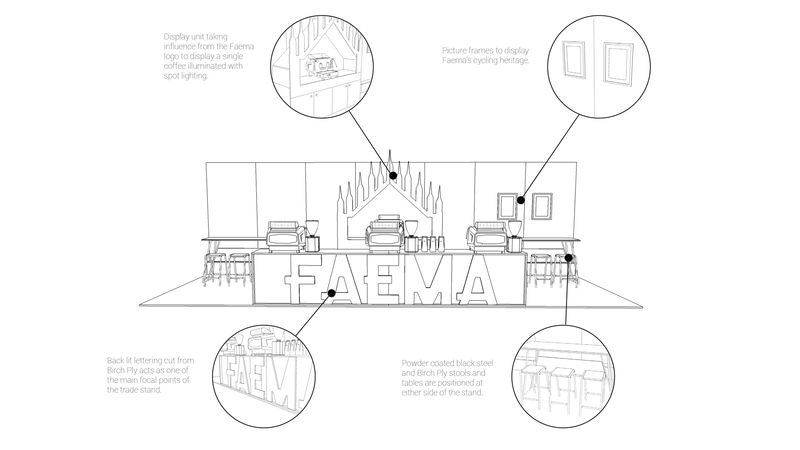 This is a piece of design that not only places aesthetics as a key factor in its creation but functionality as well. 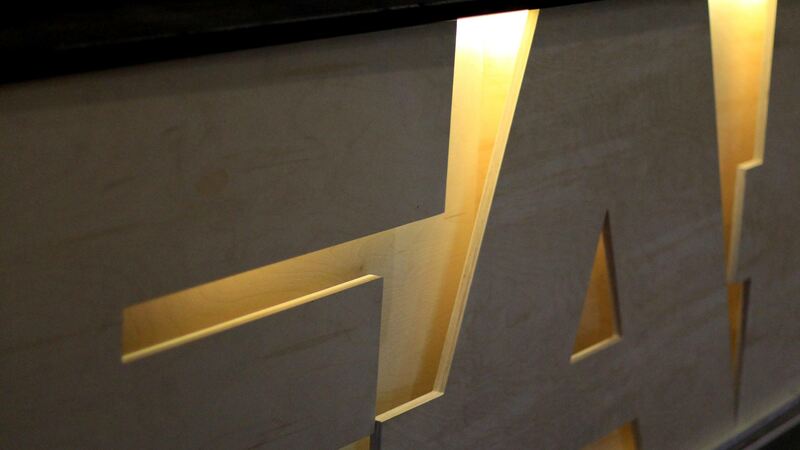 "A stand to embody the brand with bold detailing"